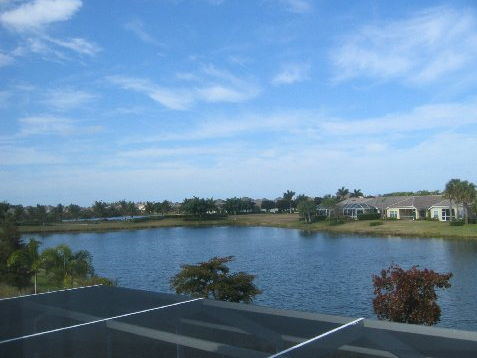 This 4 bedroom 2 1/2 bath waterfront home in the highly sought after community of Sandoval in Cape Coral Florida was reduced on September 18, 2014 to $329,900. The price was reduced another $10,000 to $319,899 on 9/25/2014. It is now priced like a home without a pool!! Don’t miss out! Schedule a visit today to view the property’s tranquil waterfront setting, screened in pool, heated spa and lanai. 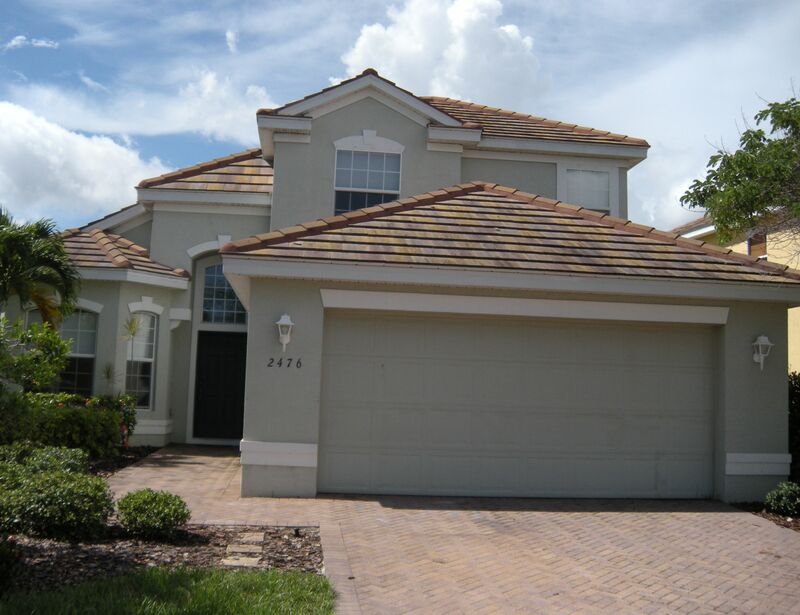 The Ryland home was built in 2008 and is spacious enough to accommodate a larger family choosing to live in paradise or perfect for those seeking a second home to take advantage of Cape Coral Florida’s mild winters. 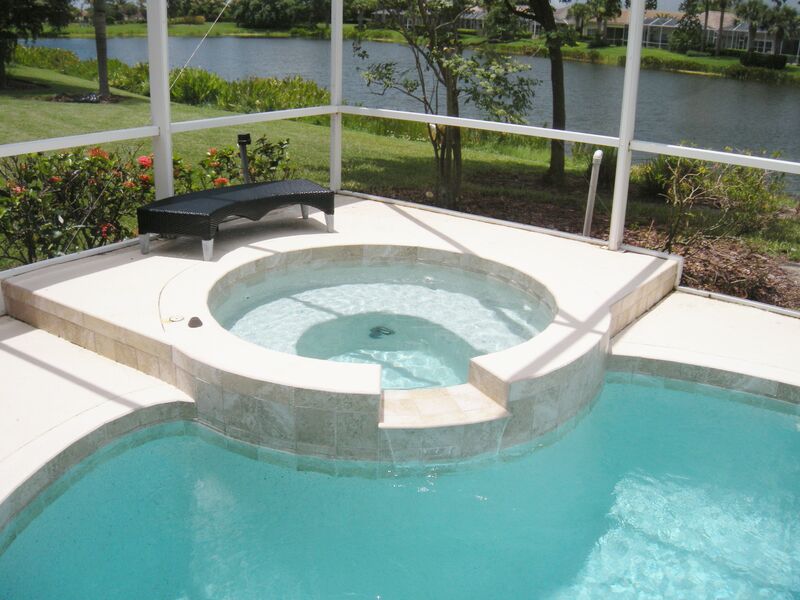 Click here to use the advanced search feature to browse all MLS listings in Southwest Florida. You will love the open roomy floor plan with 2388 sq ft under air. The house offers 4 bedrooms with a master on the first floor, 2 1/2 baths, a family sitting area with dining room and a separate living room, spacious kitchen with an abundance of cabinet space plus gorgeous granite counters and sitting area, pantry, breakfast nook overlooking the pool and a screened lanai. There is also a laundry room and 2 car attached garage. Three additional bedrooms and a bonus room, currently serving as an office, are located on the second floor and provide quite privacy for family and/or guests. You will also enjoy the panoramic view provided from the lakeside bedroom. 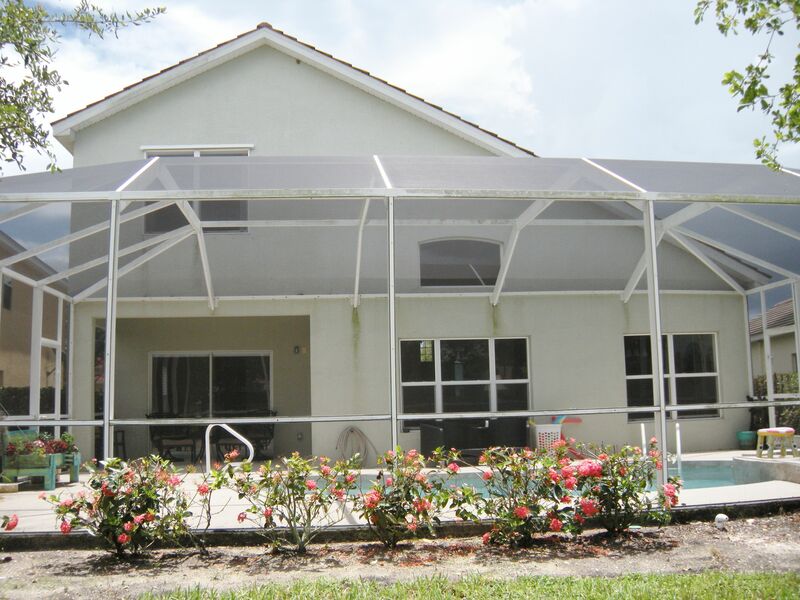 The property is located on a private lot with well maintained mature landscaping. Scroll down to view more photos of this beautiful home or click here to see the MLS Listing for even more photos and information. Contact me to arrange your personal showing or give me a call at (239) 738-8088. Approximately 1,200 properties have been built to date in Sandoval. Phase I and Phase II homes are sold out. Home building in Phase III, Sandoval’s last stage of real estate development, is well underway. 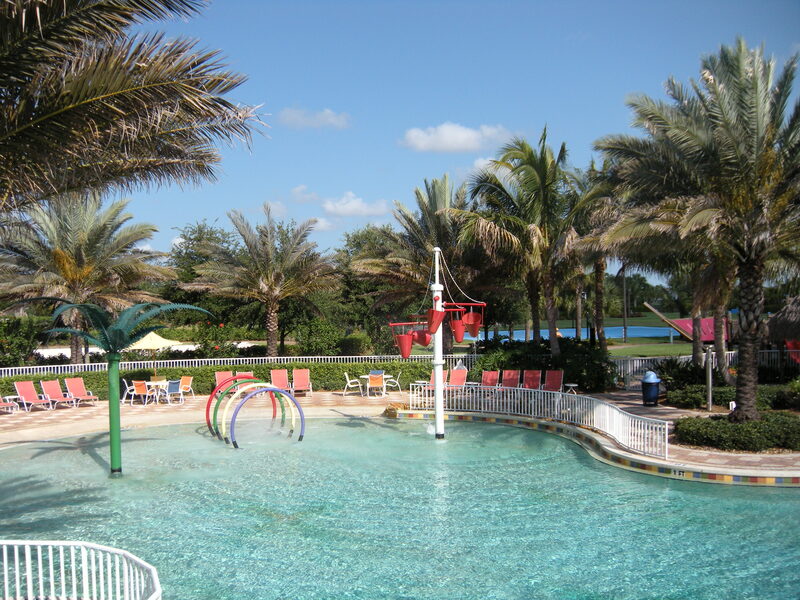 Sandoval and the communities many amenities have been a huge success in Cape Coral,Fl. Families and individuals looking to purchase a second home in Southwest Florida have found it to be that special piece of real estate heaven. The huge tropical resort style community pool area which covers 7500 square feet and has a 100 foot water slide plus children’s play area might be one reason. 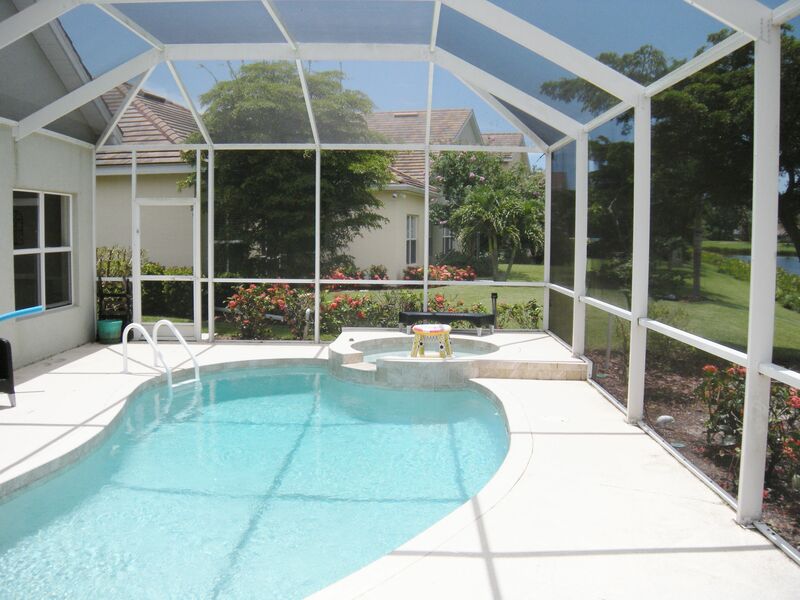 The entire community clubhouse, pool area and sports courts cover 7.5 acres. Click here to see more Sandoval community pool photos including the Tiki Huts for special occasions. 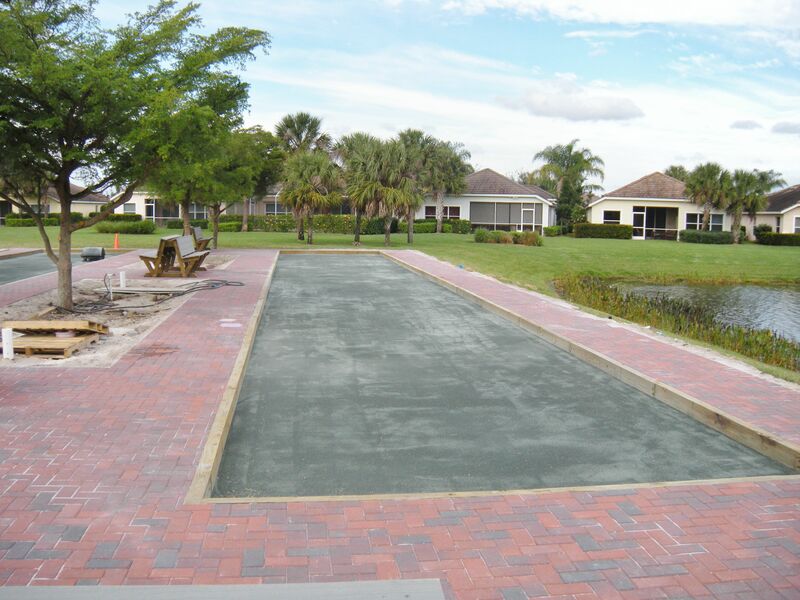 Residents have a choice of basketball, tennis, bocce, horse shoes and volleyball. 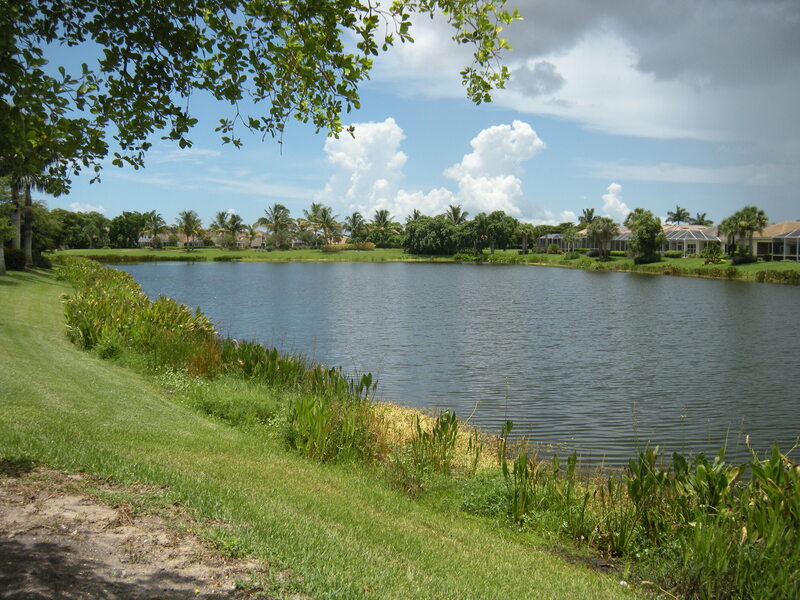 In fact, Sandoval home owners are the beneficiaries of the community’s newest amenity, twin 90’ X 13′ step down pavered bocce courts, that provide shaded seating areas overlooking a scenic lake and the children’s play area. 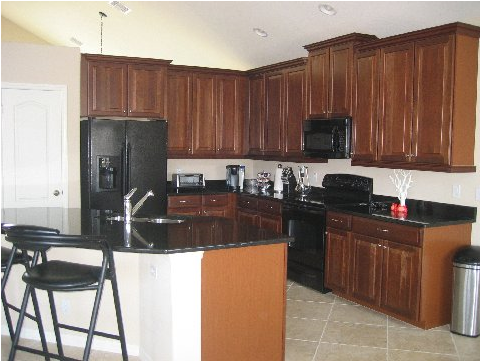 Come on down and enjoy the sunshine in this amenity rich community. Contact me with your questions. Call me today at (239) 738-8088 to arrange your showing of this special home with a great location in Sandoval, Cape Coral, Fl.